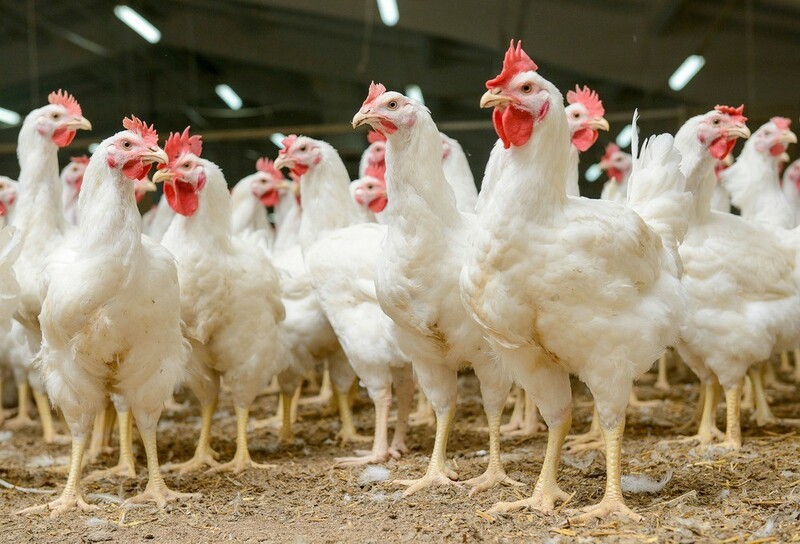 Each day, poultry processors have to schedule and control production, monitor real-time performance, costs and margins, and ensure integrity across everything they produce. 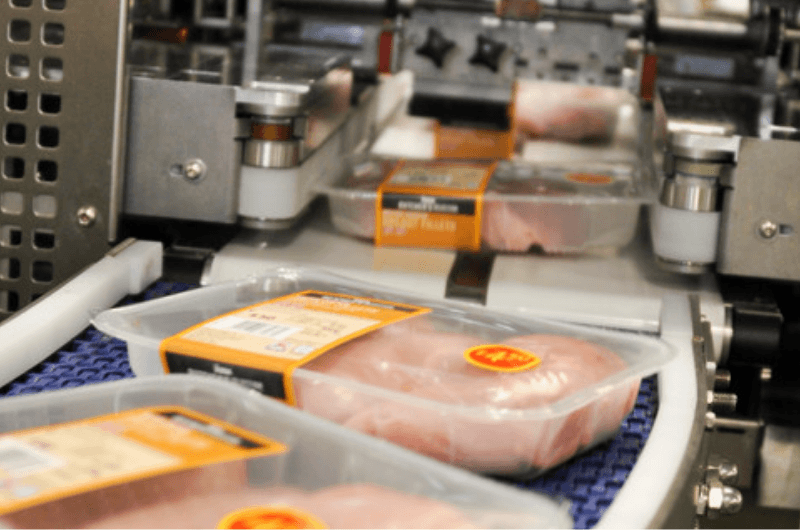 But when margins are already slim in the poultry processing industry, the choices they make for operational software could be crucial to operational success. From kill, grading, through to retail pack, our software captures all your production KPIs. It provides real-time data to help your poultry processing business understand kill grades, yields, WIP and finished product stock levels. We have an in-depth understanding of how the poultry processing industry works. We understand the intricacies of planning and forecasting, achieving operational efficiencies across production lines and meeting customer expectations as our people have direct experience within the industry. Every day, we work with major poultry companies, such as Faccenda Foods, to help them meet their challenges. We continually invest in our product development and in-depth knowledge of the industry, which has been honed over 25 years. From kill, through to retail pack and value-added products, we understand the intricacies of the poultry processing industry. Set up the solution to complement your current production operation rather than having to adapt your systems or processes to the system’s design. Review real-time data capture across your processes and gain full traceability. Run cost modelling to work out profitability and enable you to understand which products you should produce, according to market fluctuations. Define your KPIs and monitor at every stage of production. Be assured that Integreater will grow with your business. 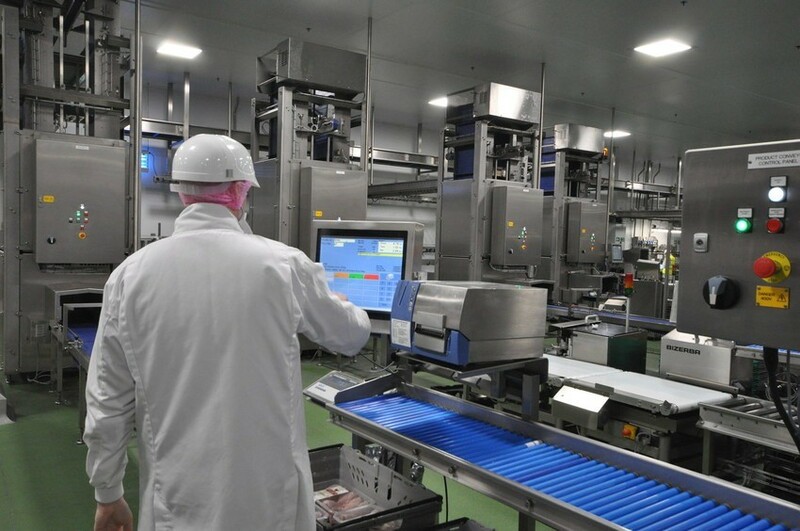 If your business wants operational excellence across your poultry processing operations, Integreater® can connect every part of your business – seamlessly.